A comprehensive range of light and energy devices is required to deliver truly customized treatment, and the best results. Our state-of-the-art laser center offers just that. Dr. Cox learned from the best, getting her early training from the inventor of laser resurfacing. Our team specializes in advanced therapies and combination treatments. The Alexandrite Laser treats tan or brown pigment associated with aging, sun damage and other dermatologic conditions. It also treats pigmented birthmarks and is used to remove tattoos. Clear + Brilliant is a laser procedure that improves skin tone and boosts radiance. It treats mild sun damage, acne and acne scarring, as well as pigmentation issues like sun spots and melasma. CO2 lasers treat advanced textural issues such as skin crepiness, scarring, fine lines, wrinkles and creases, as well as issues of pigment and discoloration. GentleYAG is a laser that treats unwanted blue veins. Halo and Halo Pro are laser procedures that can treat sun damage, acne scarring, and fine lines and wrinkles, as well as pigmentation issues like age spots, sun spots and melasma. 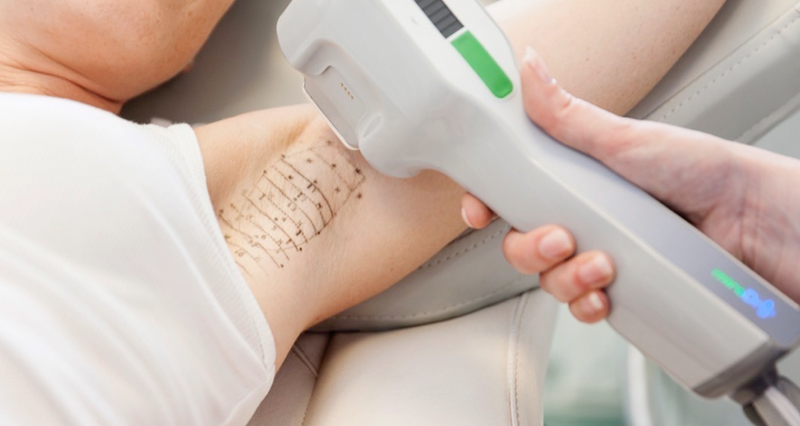 Laser hair removal is a laser treatment that permanently reduces unwanted hair in the treated area. MiraDry is a minimally-invasive procedure that uses thermal energy to permanently destroy the glands that produce sweat and odor under the arms. MiraDry significantly reduces sweating under the arms. Radiofrequency Microneedling treats fine lines and wrinkles, sagging skin, acne scarring, pore size, stretch marks and other textural issues. Unlike traditional microneedling, this treatment delivers an improved skin tightening effect and eliminates downtime. Ultherapy is a non-invasive procedure that uses ultrasound to lift the brows and midface and tighten the neck and area under the chin. It also treats fine lines and wrinkles of the décolletage. Vbeam is a laser procedure that treats redness caused by rosacea, birth marks, facial and spider veins, warts, vascular legions, pink stretch marks, cherry angiomas, pink and red acne and other scars. Viveve is a safe, effective, long-lasting treatment option for women looking to improve post-childbirth vaginal laxity, decrease incontinence, improve lubrication and heighten sexual sensation. If you're thinking about what the next steps are, now is the time to sit down for a consultation. Aesthetics is not just about getting pretty. It’s about real solutions to real problems that are more than skin deep. 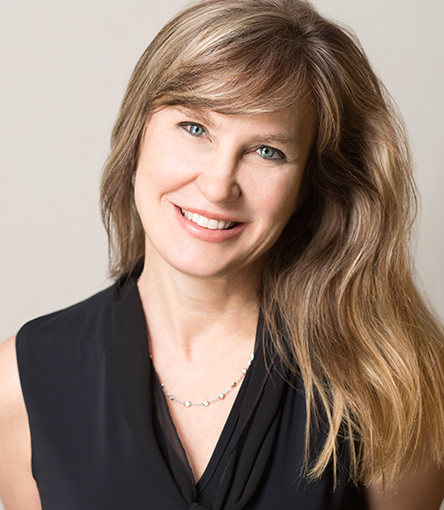 A pioneering thought-leader in aesthetic medicine who just happens to live in Chapel Hill and be incredibly easy to talk to. Dr. Cox enjoys time with her patients between clinical research and teaching activities.